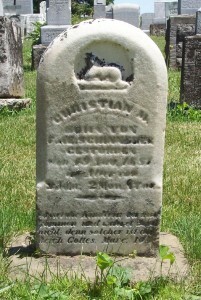 Christian M. Schinnerer, Zion Lutheran Cemetery, Schumm, Ohio. 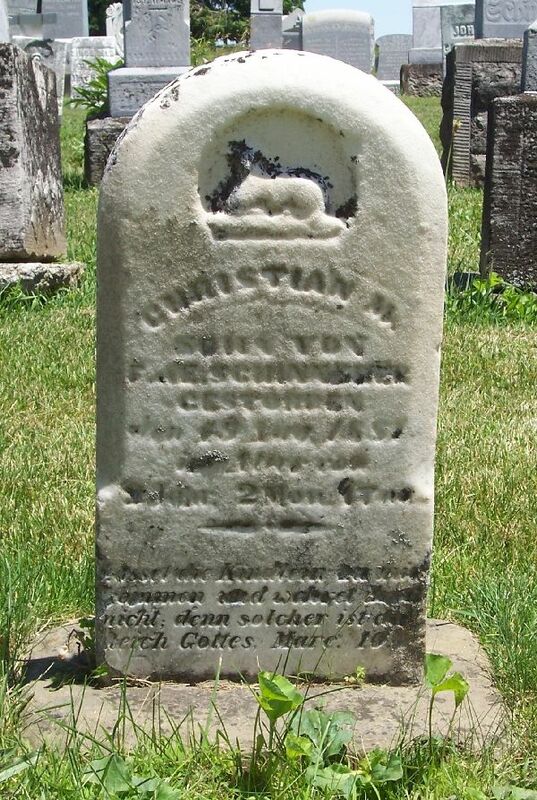 This is the tombstone of Christian M. Schinnerer, located in row 1 of Zion Lutheran Cemetery, Schumm, Van Wert County, Ohio. The gravestone is inscribed Christian M, son of F & E Schinnerer, gestorben [died] 19 Aug 1881, age 2 years, 2 months, 1 day. The image of a lamb is carved above his name. Lambs were often used on the tombstones of children to represent innocence and purity. According to the church records of Zion Lutheran Church, Schumm, Christian Martin Schinnerer was born 18 June 1879. He was baptized 29 June 1879 at the home of his parents, Friedrich and Elisabeth (Schumm) Schinnerer. Sponsors at his baptism were G. Seitz and Martin Schinnerer. 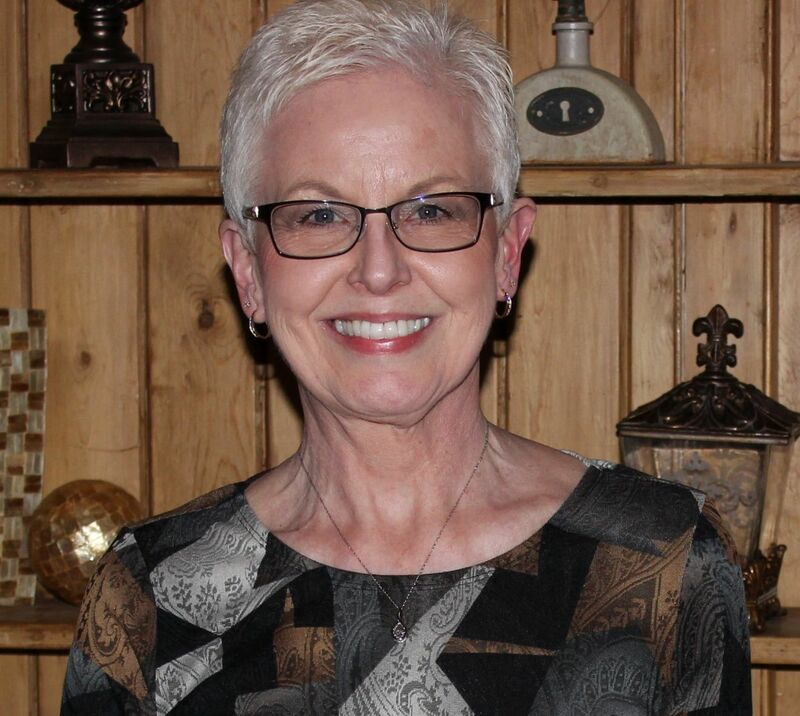 Martin Schinnerer was Christian’s uncle and Mr. Seitz was a teacher, possibly a teacher at the Schumm parochial school. Christian’s death and burial are also recorded in Zion’s church records: Christian Martin Schinnerer, little son of Mr. Friedrich Schinnerer and his legal wife Elisabeth, was born 18 June 1879, and died 19 August 1881. He was buried 21 August 1881 in the parish cemetery. The funeral text was Mark 10:14. Christian’s tombstone is next to his sister’s marker, Wilhelmine Margaretha. She died two weeks before he passed away. Christian was the twelfth child of Friedrich Schinnerer and his second wife, Elisabeth Schumm. They had fifteen children that I know of and seven of them died before they reached adulthood.